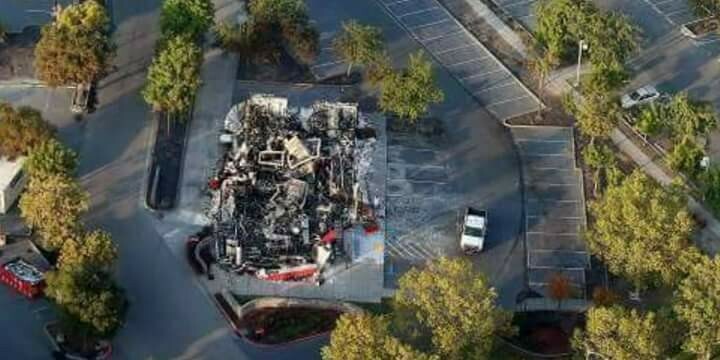 I wasn’t going to write anything on the fire in Santa Rosa and I was actually trying to avoid reading anything about it. I don’t have the time like I used to anymore and I need to pick and choose carefully about what I feel like I need to write about. So I couldn’t avoid the fire situation up North in Santa Rosa mo matter how hard I tried. I noticed a few of the pictures and read a few witness testimonies about what they encountered and I think there are a lot of questions that need to be answered. 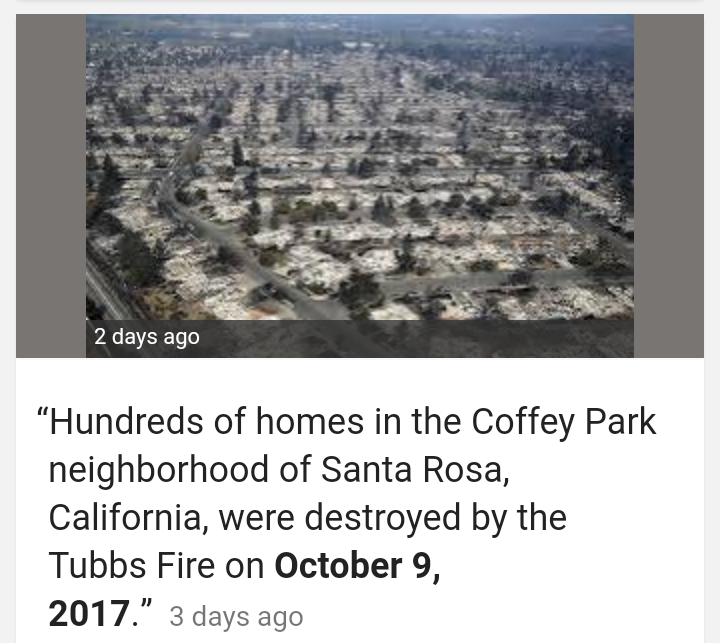 The fire started on October 9th and from what I read, it happened in this neighborhood really fast. 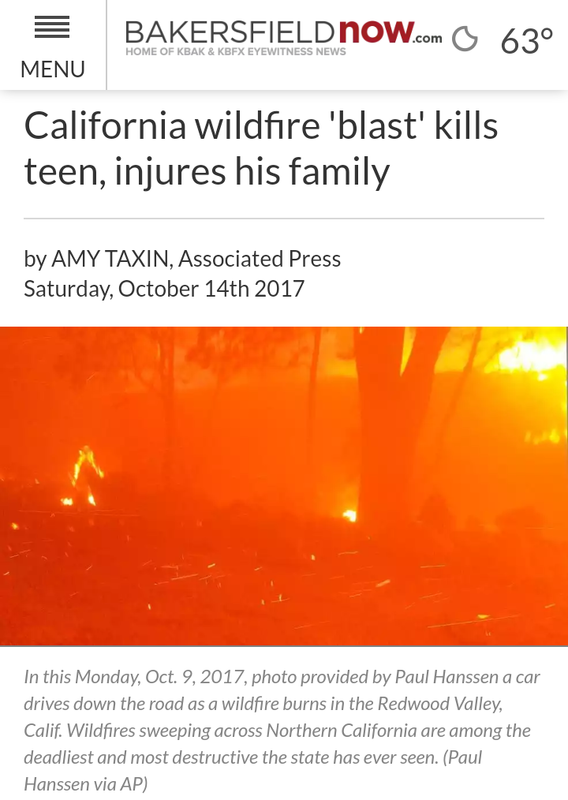 People were claiming they literally had minutes to get out of their houses while some were asleep and died in the fire. Its a sad thing. 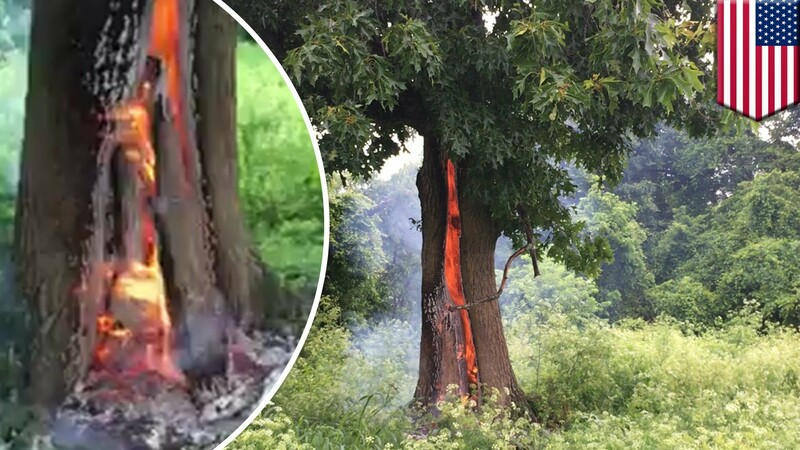 When looking at the pictures below you will notice that the fire literally swept across the land but there was something interesting. 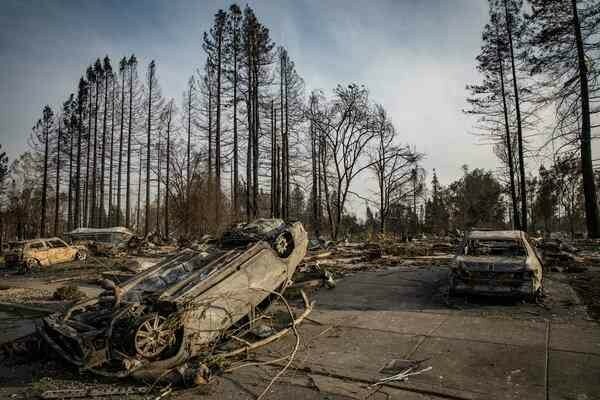 Some of the trees were untouched and notice the black rings around the houses. 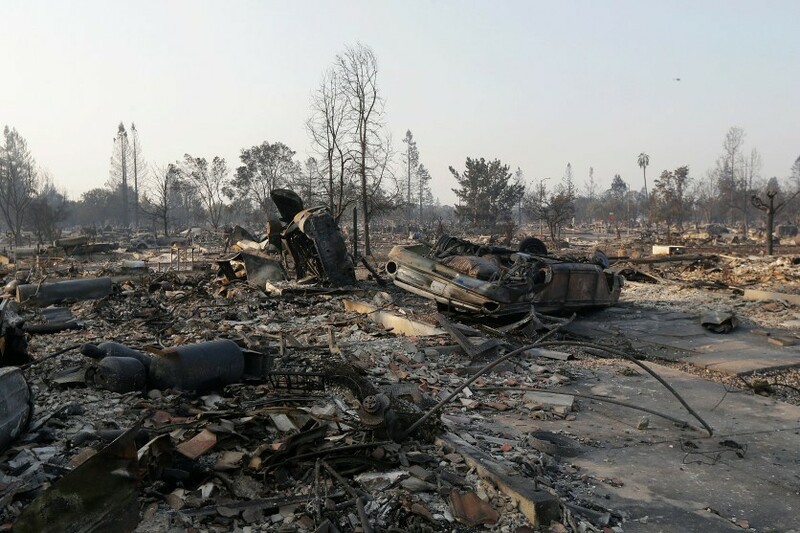 I find that strange for a fire that obliterated everything in its path. 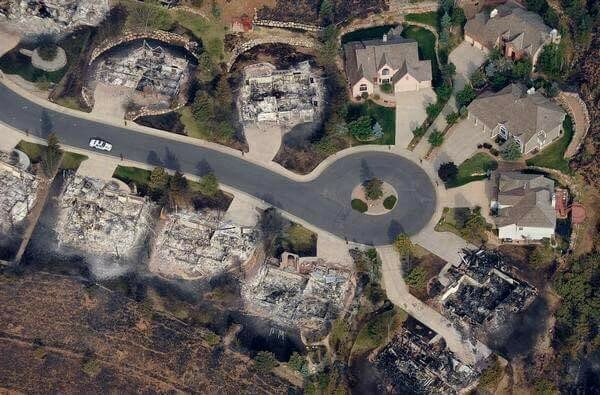 It seems the fire did it with strategic precision. There is something fishy about this. 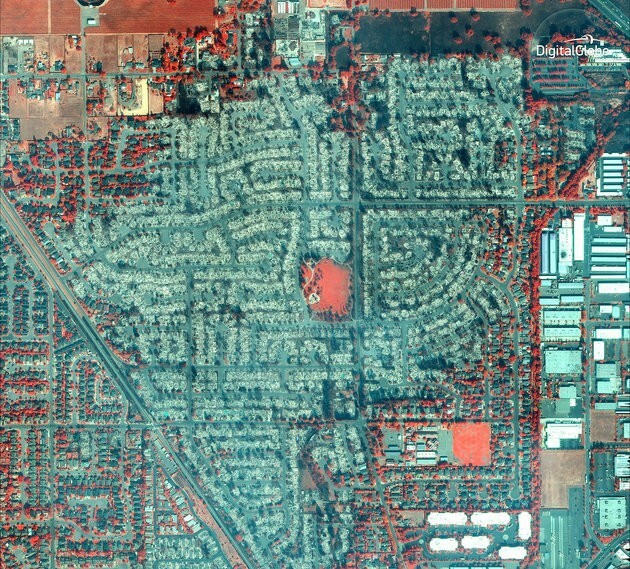 To me personally it looks like these houses were targeted by something that produced the fire. And evidently I’m not the only one to think this. Please watch this video. So I know everyone is familiar by now with weather modification used as weapons. 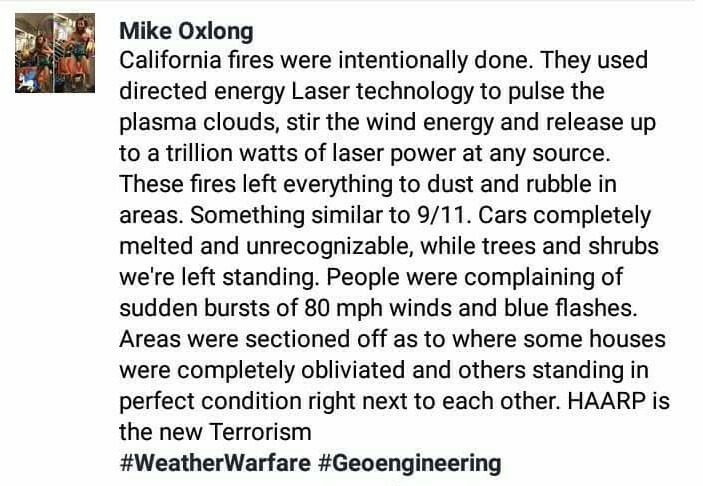 We have seen HAARP being used with these hurricanes but we have never witnessed something that has to do with lasers and fire. Here is an article from 2014 admitting that they use laser technology to manipulate clouds for rain and lightning. 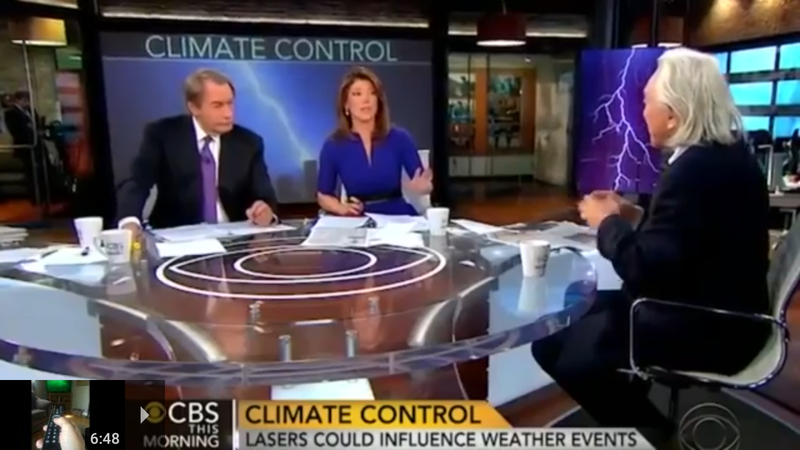 Just recently a scientist nabbed Machio Kaku was on CBS spilling the beans about climate control using lasers. I mention this in my article on lasers and the 618 portal. And as far as lasers are concerned, read this paper I wrote regarding lasers and dark energy. Also read this and this that deals with lightning, emp’s and opening portals. 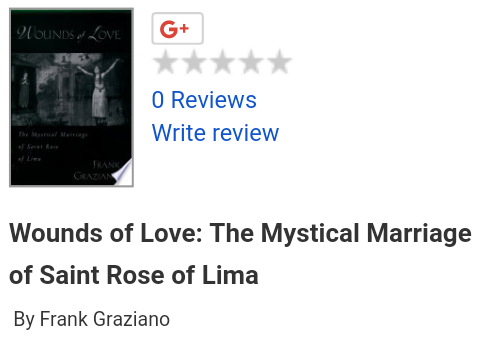 They are a must read to understand what is going on not only physically but spiritually. 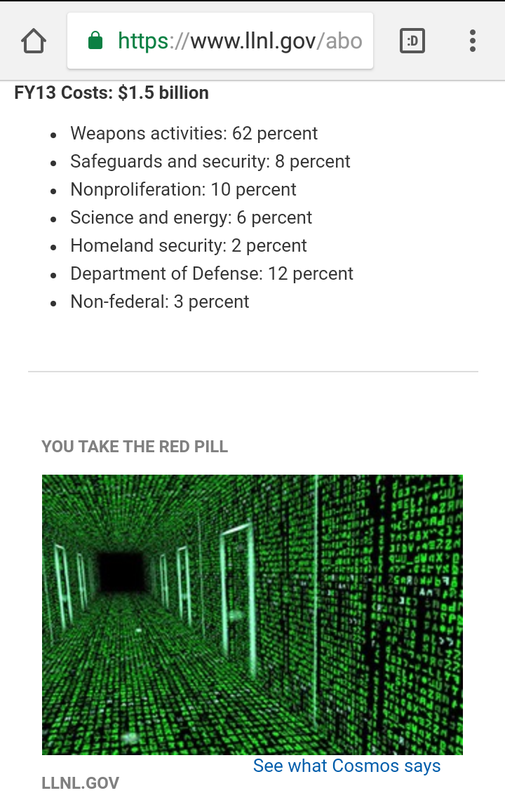 And to understand HAARP and ELF Waves you can read these articles I wrote. 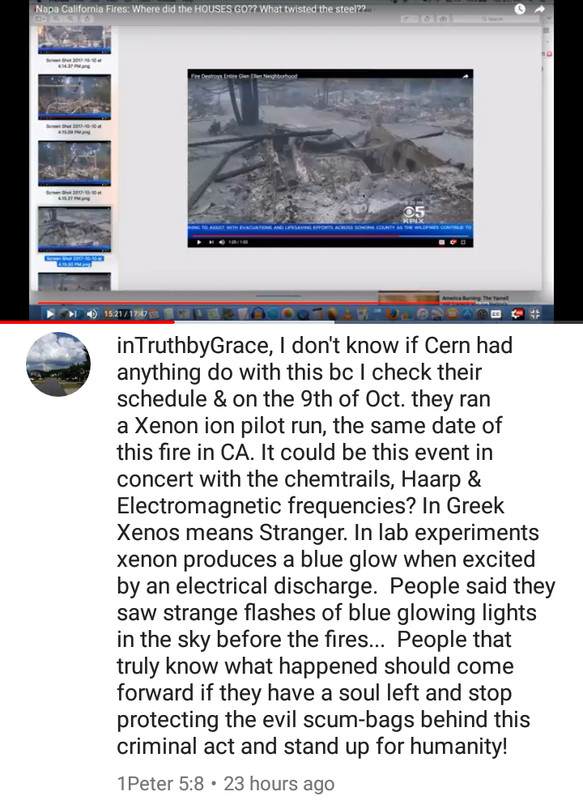 Sonic Booms, Earthquakes and HAARP and Light in the Sky. 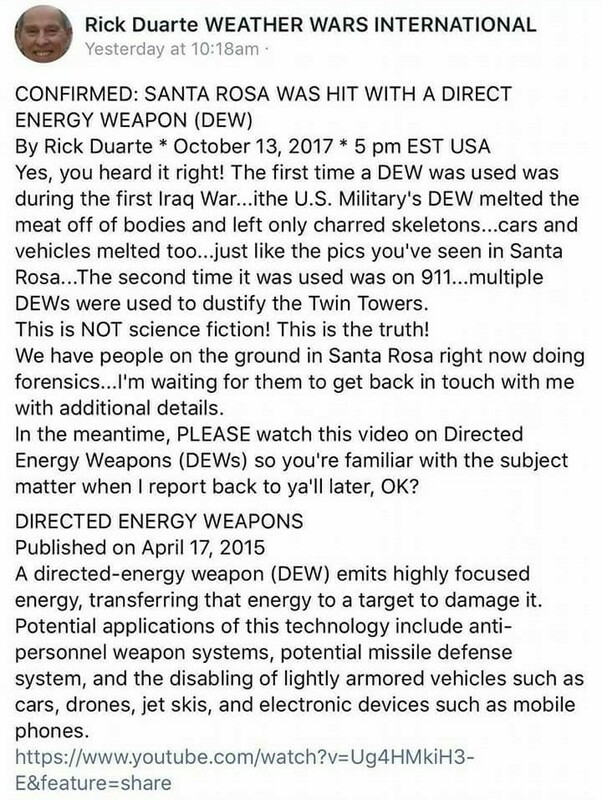 Some people believe in regards to this “fire” that it was caused by Direct Energy Weapons called DEW for short. When I first looked at this fire that was my first thought. I’m obviously no expert but based on the way it happened and the aftermath, something isn’t adding up. 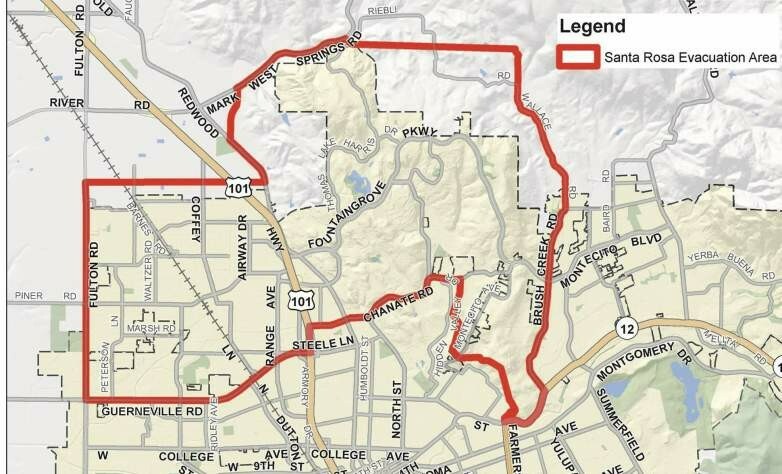 91 miles away (there is another 91 for you and a interesting connection to Route 91) is what is called Lawrence Laboratories in Livermore, California. 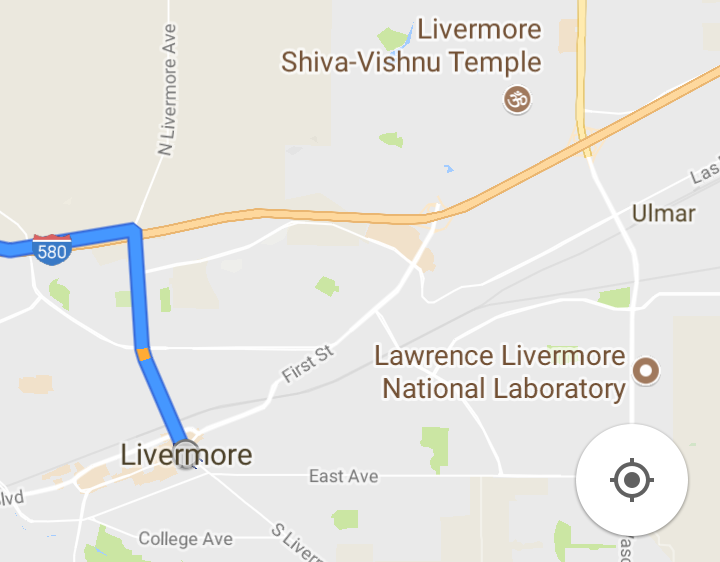 Now I’m familiar with Livermore because this is where I was born. Also notice it is a few miles away from a Shiva Temple of destruction. Now this lab is known for building the 192 laser “death ray”. Watch this video from the History Channel. 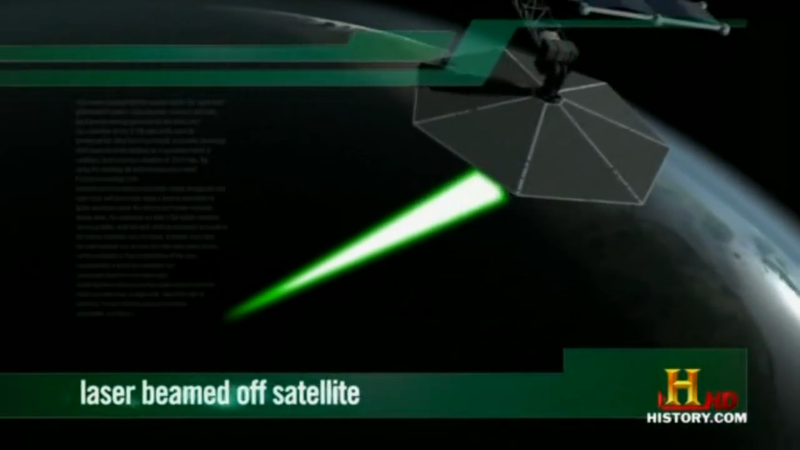 So they claim that they can harness the energy of 192 lasers into one beam to destroy a big area of land if need be. This is according to the Lawrence Livermore lab. Could it be plausible that something like this happened on October 9? This comes from the Lawrence Lab’s website. “The National Ignition Facility is the largest and most energetic laser facility ever built. 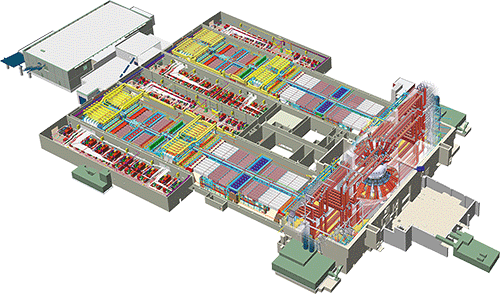 NIF is the size of a sports stadium—three football fields could fit inside. 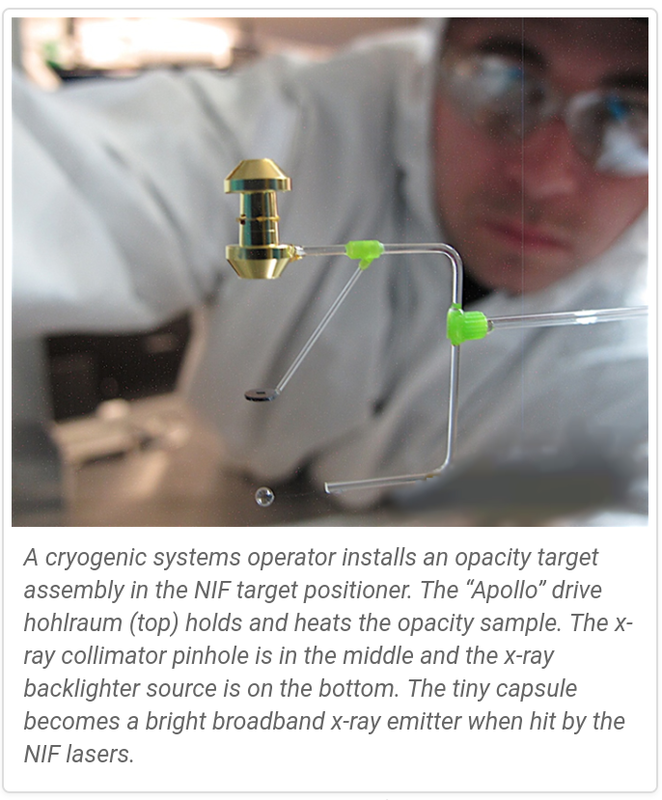 NIF is also the most precise and reproducible laser as well as the world’s largest optical instrument. 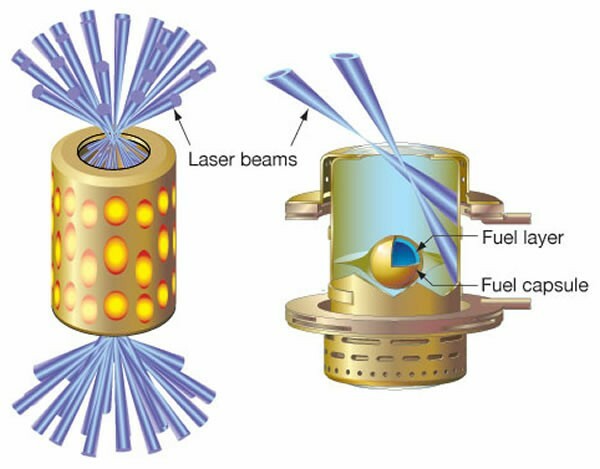 The giant laser has nearly 40,000 optics that precisely guide, reflect, amplify, and focus 192 laser beams onto a fusion target about the size of a pencil eraser. NIF became operational in March 2009. By focusing NIF’s laser beams onto a variety of targets, scientists create extreme states of matter, including temperatures of more than 100 million degrees Celsius (180 million degrees Fahrenheit) and pressures that exceed 100 billion times Earth’s atmosphere. NIF is making important advances toward achieving fusion ignition in the laboratory for the first time (see How to Make a Star). 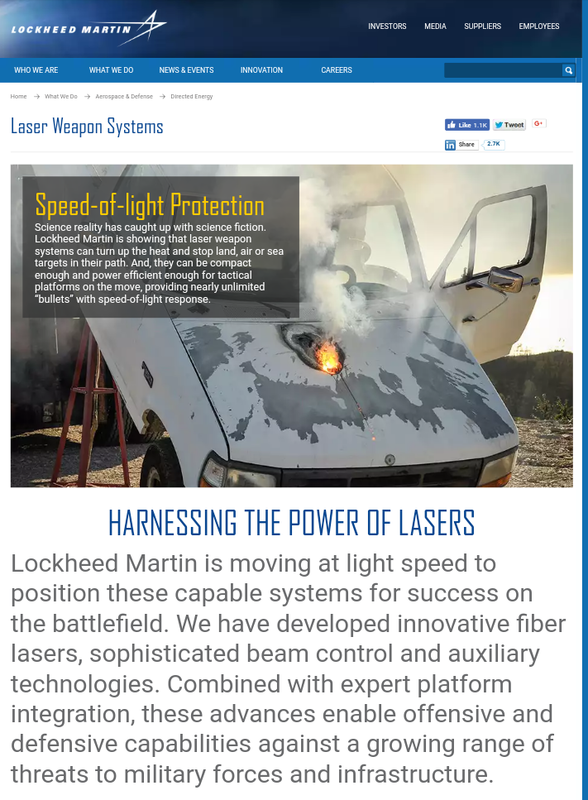 Here is an article about Lockheed Martin’s laser weaponry from Defensenews.com that came out in 2016. 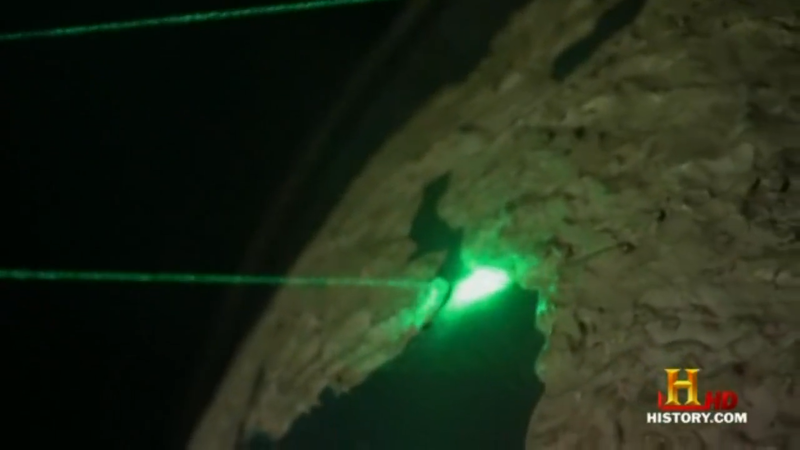 These lasers are all connected. Now remember that the alleged “Steven Craig Paddock” worked for Lockheed Martin as an auditor. And go here to LM website to get the actual scoop. 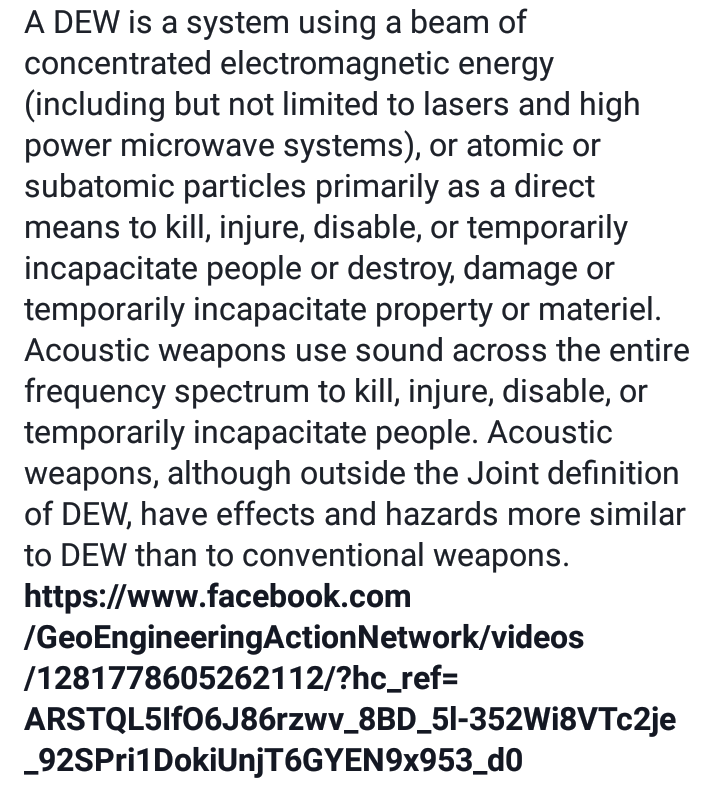 “WASHINGTON — For years, the Pentagon has pursued the dream of directed energy weaponry — laser weapons that could defeat a foe for pennies when compared with the expensive kinetic weapons the department relies on. And for years, the technology proved to be elusive. 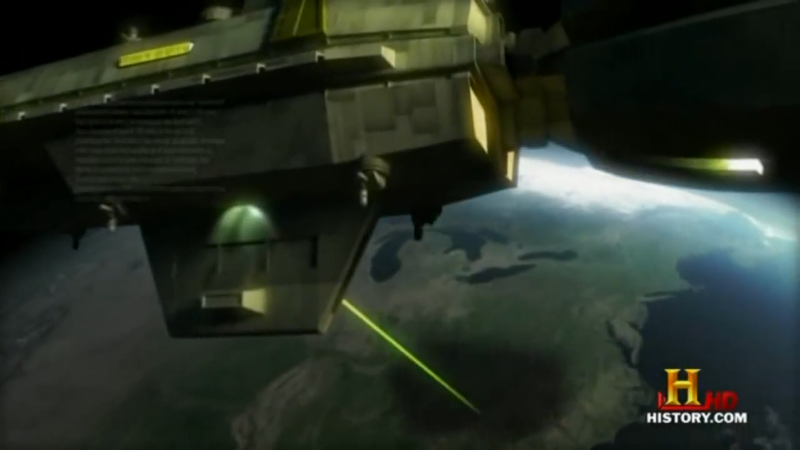 But the time has finally come where those weapons are capable of being fielded, according to a trio of Lockheed Martin executives who work on the development of the company’s laser arsenal. Asked flatly if the services came to them tomorrow and asked for a laser weapon in the 30 KW range to be delivered, the two men, along with Robert Afzal, a senior fellow with Laser and Sensor Systems, agreed they could produce a viable weapon for fielding. That doesn’t mean that giant city-melting lasers are on their way. Right now, the weapons are limited to the 15-30 KW scale; going much further requires figuring out how to deal with atmospheric interference, an issue which becomes more complicated with weapons mounted on airborne systems. But a 30 KW weapon can still bore a hole through a two inch piece of steel in seconds, said Shattuck, which is enough to disable an incoming rocket or hit the engine of a pickup truck. For the Pentagon, that is particularly key, as it has openly talked about the costs associated with using kinetic weapons to attack small trucks operated by the Islamic State group, commonly known as ISIS or ISIL. The company has already proven the capabilities of a 30KW weapon with its Athena demonstrator, which last year conducted a series of tests on small unmanned systems from over a mile away. The weapon was able to identify and disable those systems with great accuracy, down to taking out just a leg of a system or blinding its camera. Journalist Jim Stone believes it wasn’t just a “fire” but well planned. “Evidently the people running the geoengineering systems have become more bold, like a thief that steals more and more and more, the more the thief gets away with stealing. 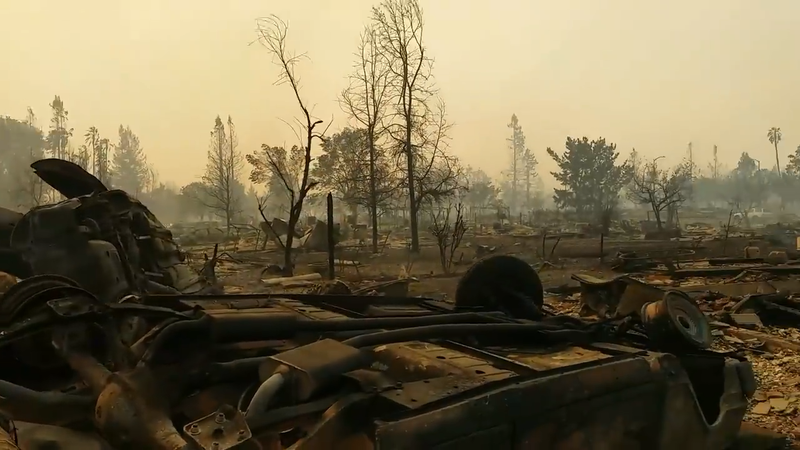 The same is happening with weather warfare, and this time around in California, the effects of the system in use were easily observed. Here are some reports of the neighborhoods that were affected by this fire. Read them here and here. And the interesting thing about lasers is that they are nothing more than man made lightning. 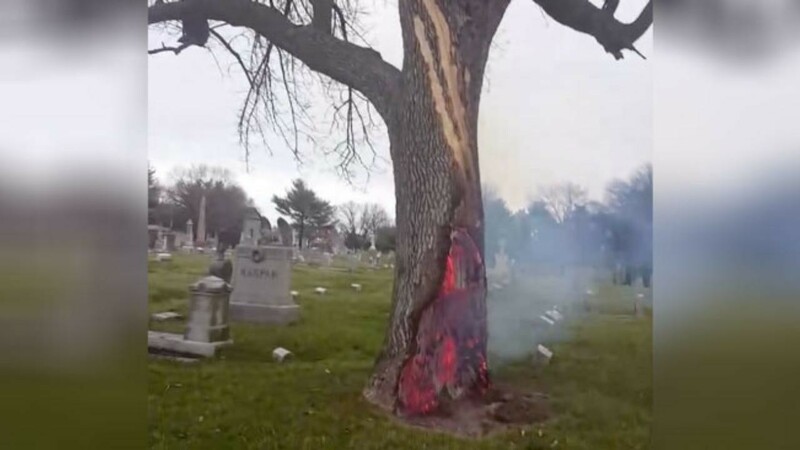 If you read the articles I posted at the beginning of this paper you will see how plantes put out a charge of radiation and sometimes what we think is a solar flare from the Sun is coming from another planet in the form of lightning. 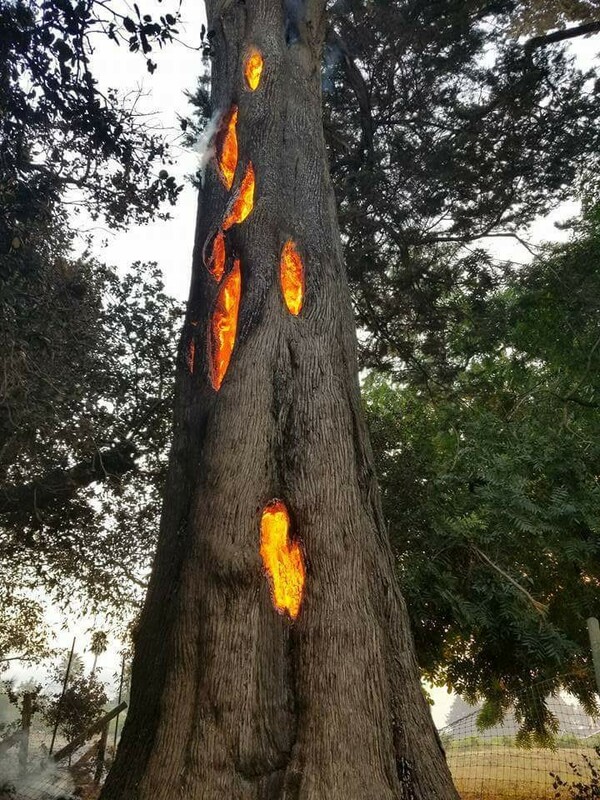 Notice the tree below and how it is burning from the inside out. 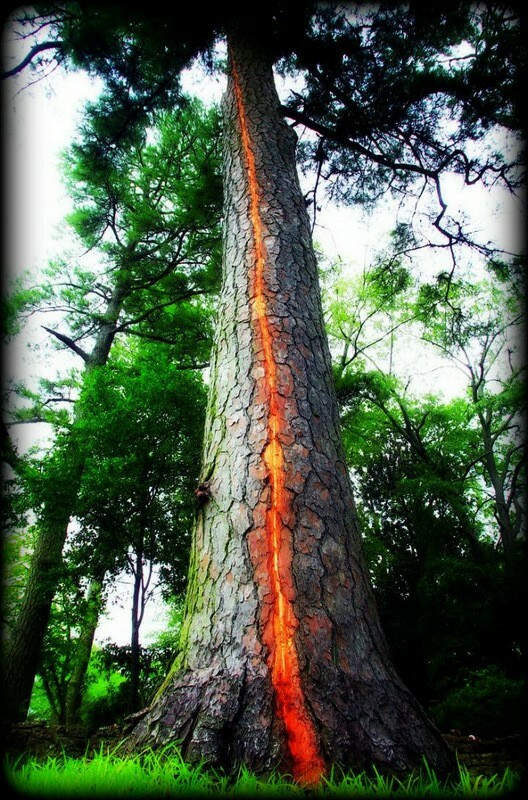 I have seen this phenomenon before and it is usually caused from a lightning strike. So was this man made “lightning” in the form of a laser beam? 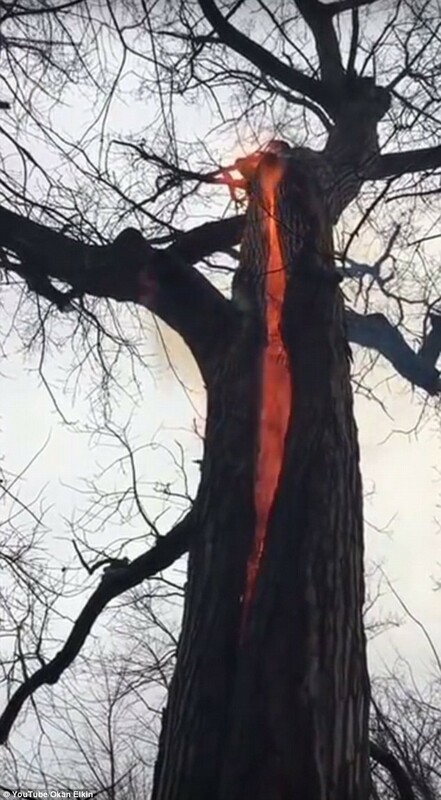 Here is the video to the fire tree. 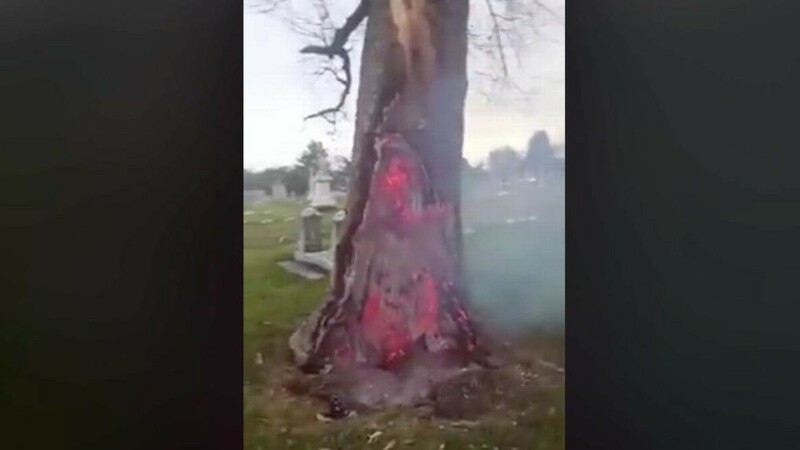 Some believe that this is the “devils work and a portal to hell“. Watch a video here. So the question I have now since we are seeing that this fire may have been caused by some sort of laser technology, is this. What was the Apollo IV rocket launch of September 23rd carrying when it took a “trumpet” satellite into the atmosphere? Is this connected to this laser somehow. It was launched on the “birth of Jupiter”. I can only speculate but the name Apollo keeps coming up. We saw the connection to the owners of the Mandalay Bay being connected to the Apollo management group and now the at the Lawrence facility. They may not mean anything to anyone else but they do to me. 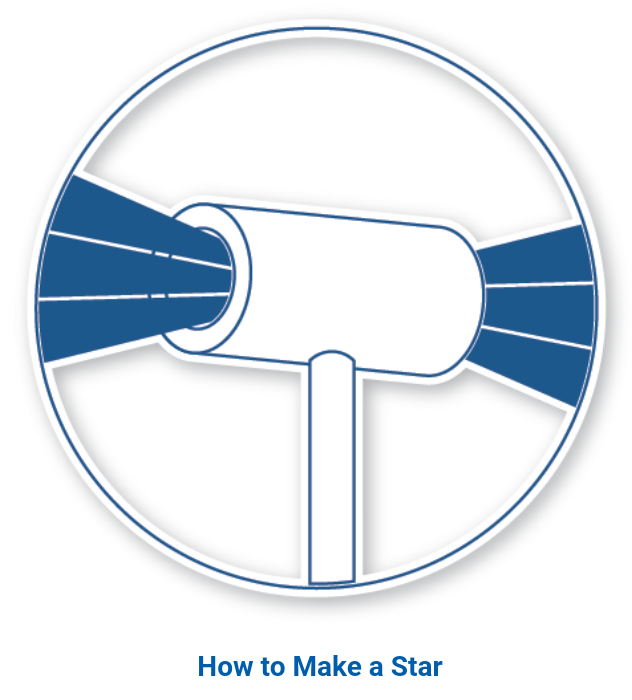 Read here about how the make artificial star with lasers. 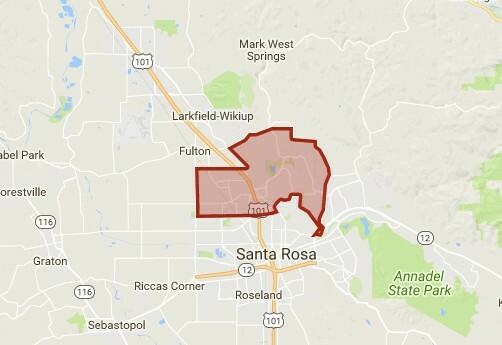 The meaning of Santa Rosa is the saint rose. 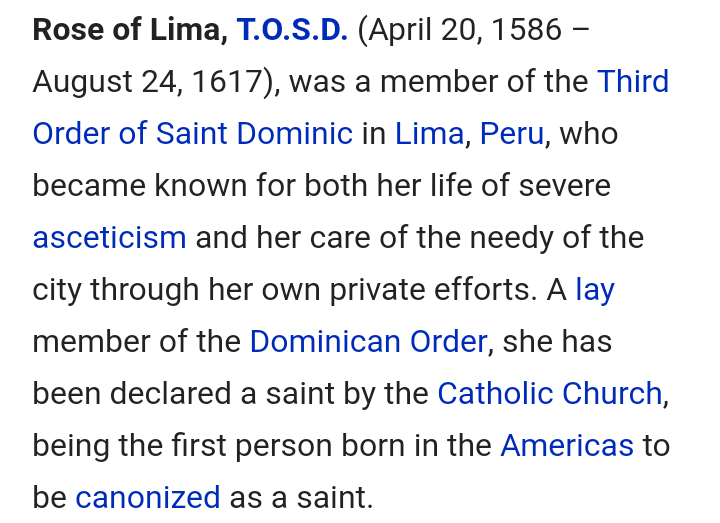 The Saint Rose was the first person to be canonized as a saint in the Americas by the Catholic Church. 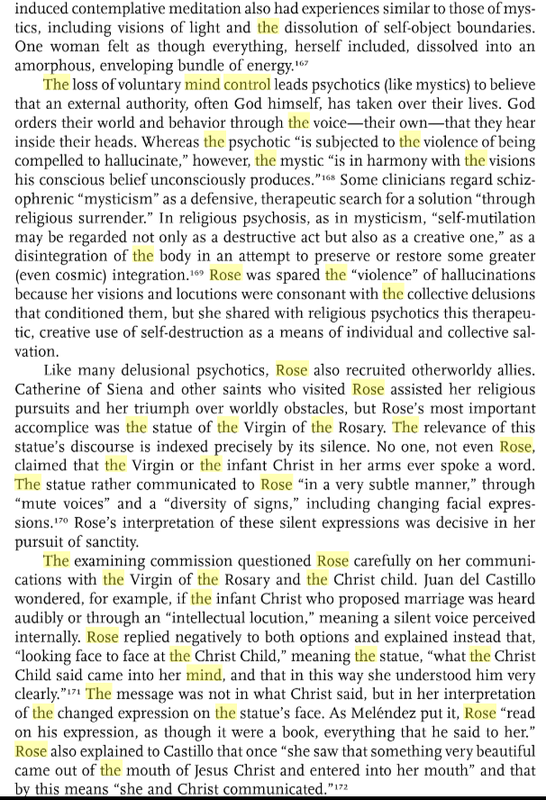 I find it interesting that in light of what is going on right now with this MKULTRA mind control connection that Santa Rosa is mentioned a week later. 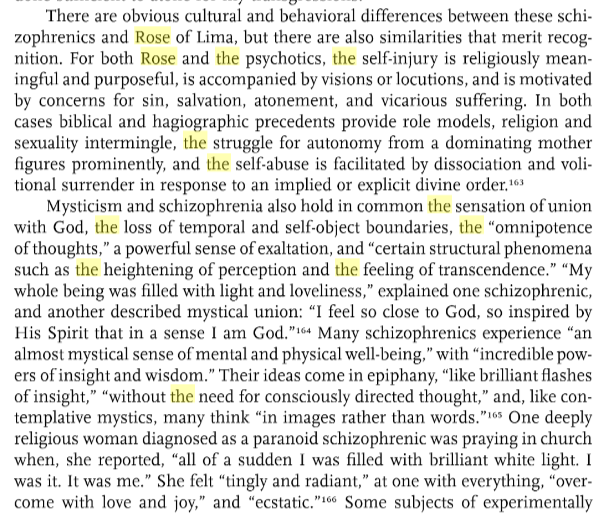 Read the excerpt below. It may not be relevant but thought I would bring it up. 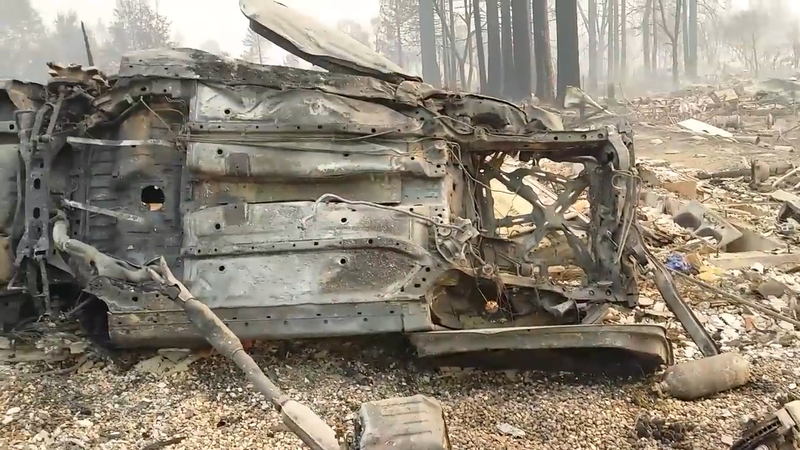 Something else to think about is the reason why these cars are flipped over that were in the fire. Is this from dinner vehicles flipping over from gas explosions or is this from a point of contact from some sort of laser? 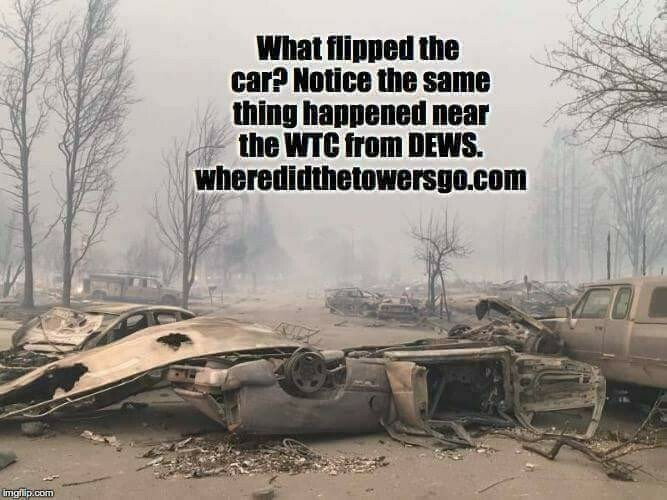 If it was from gas tank explosions then the cars would have actually been in a few pieces not just flipped over still in contact. Also notice a few of these pictures have cars next to each other that are flipped upside down. 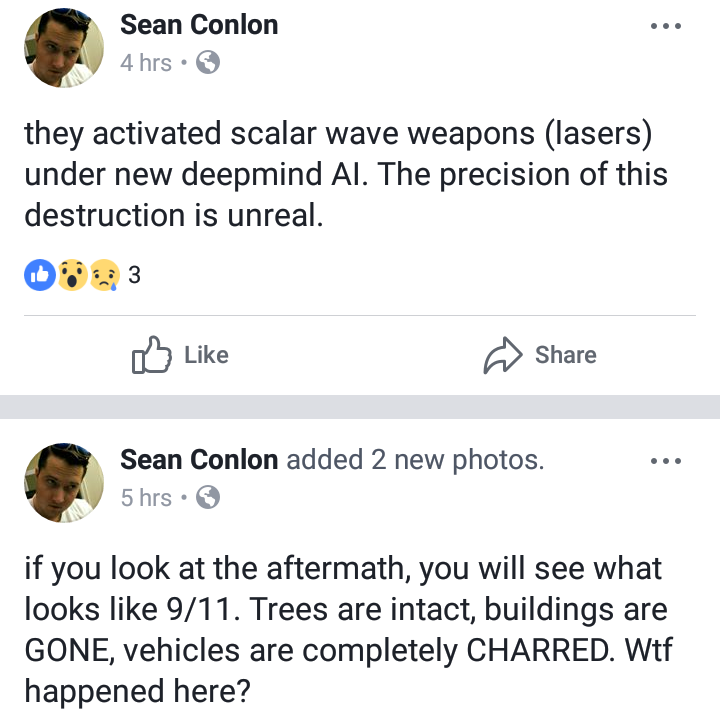 Here are a few posts I same across about people thinking that this was started by DEW/lasers. I’m not the only one leaning in this direction. You can take it as you may. 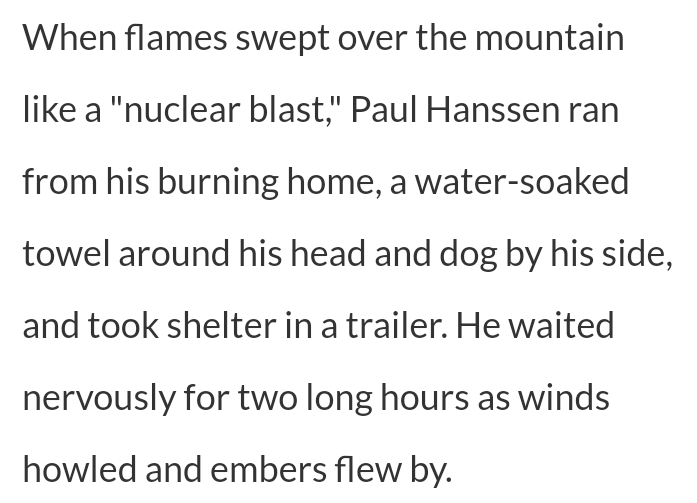 Even the media was guilty of calling it what it is…a “Nuclear blast”. Now the million dollar question is why? 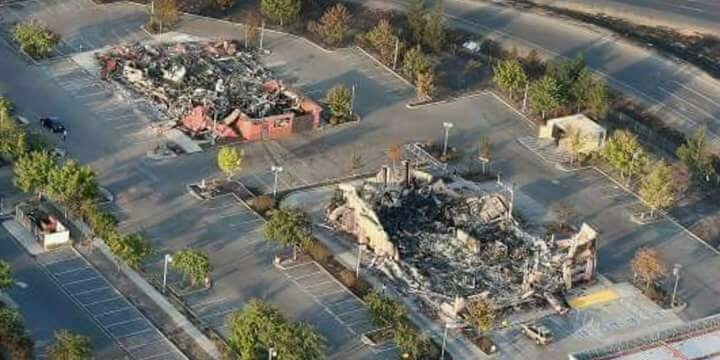 Why would they do this to a town in Northern California? 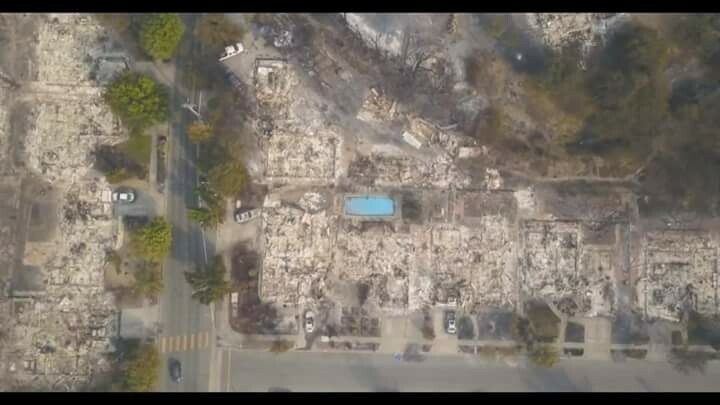 Competely destroy neighbourhoods to ashes? Is this a symbolic statement or was it to get the “heat” off of their ritual in Vegas? The Vegas ritual went straight fur the juggular of Americana…country music. They want to terrorize and destroy the very fabric of this country. 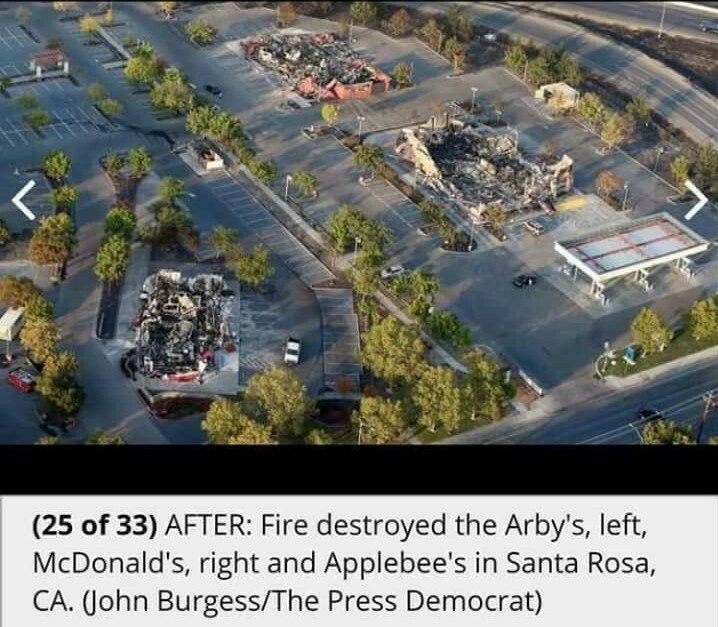 It seems the fire also went after a staple of Americana. 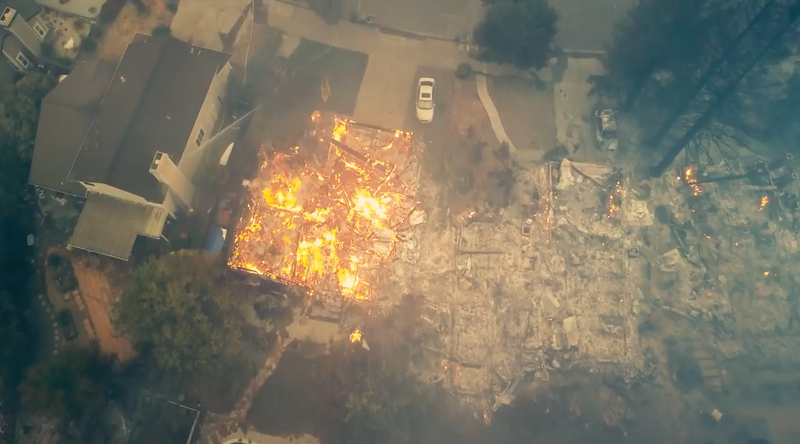 The fire destroyed the house of Peanuts creator Charles Schultz. Charlie Brown and Snoopy is as American as apple pie. So what was their end game here? 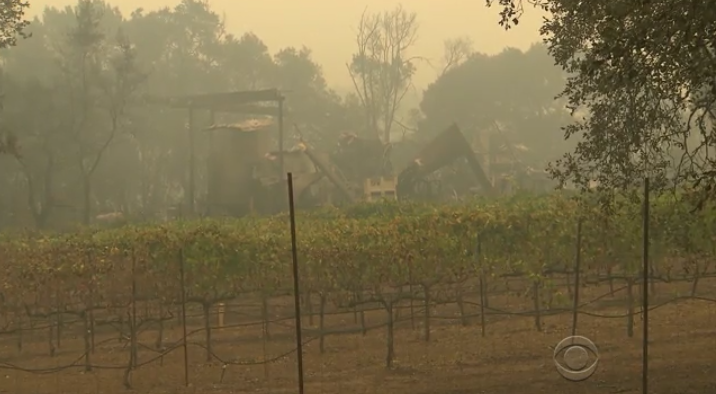 I also find it interesting that this fire destroyed the grape harvest for wineries. The harvest has once again come up within days of the Route 91 Harvest ritual. This time its grapes. Jesus’ wrath on a sinful man is described as Him treading the winepress. 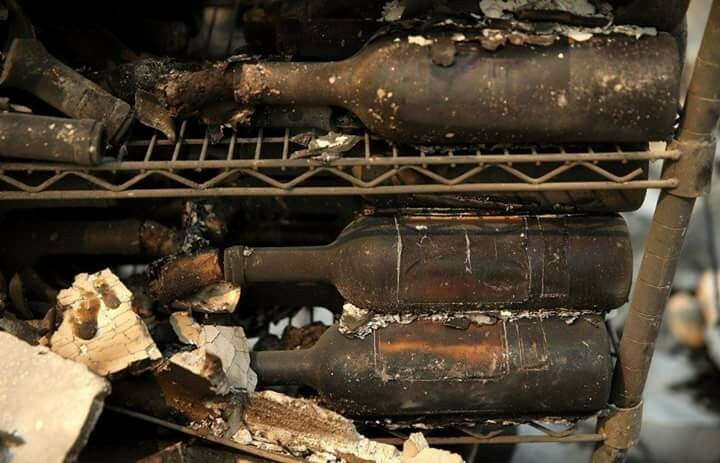 The sweetest part of their business — rows of grapevines — were left behind. I’m not saying that this is something prophetic but it definetly could be symbolic. 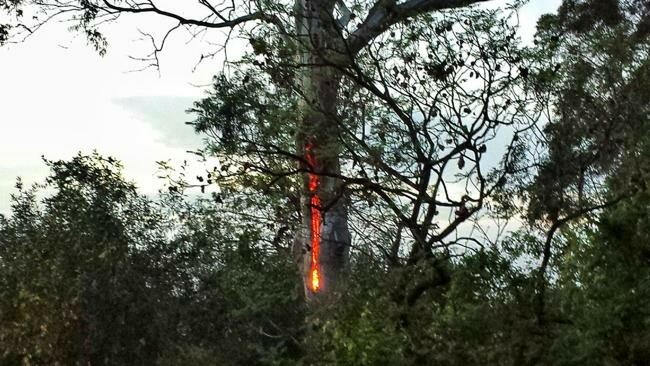 I also want to show you the significance of the trees not catching on fire in this fire. Think back to Rev 9 where the locusts are told not to harm anything green…the grass and the trees. This is a spiritual concept that I won’t get into now but in mu opinion in the physical, this could be a type and shadow. And please listen to me, I’m not saying that this is fulfilling any scripture, it just seems tp be symbolic of something that is coming to America. It seems judgement has come to America. Someone needs to take samples of the soil…lets see what is in it. That’s a interesting write up you did. Thanks for sharing. 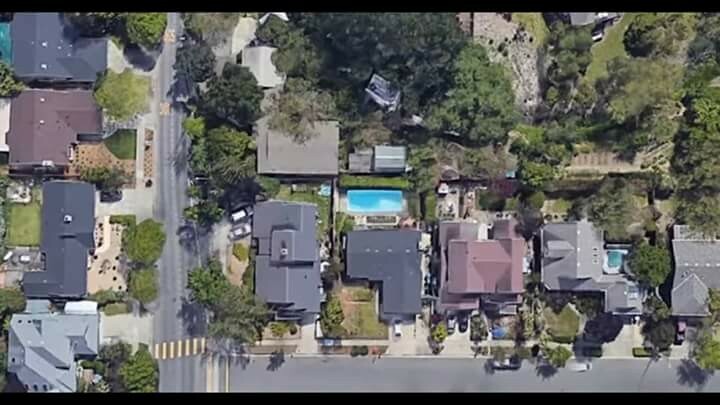 In your opinion what’s the significance with the elitists flying in Santa Rosa? 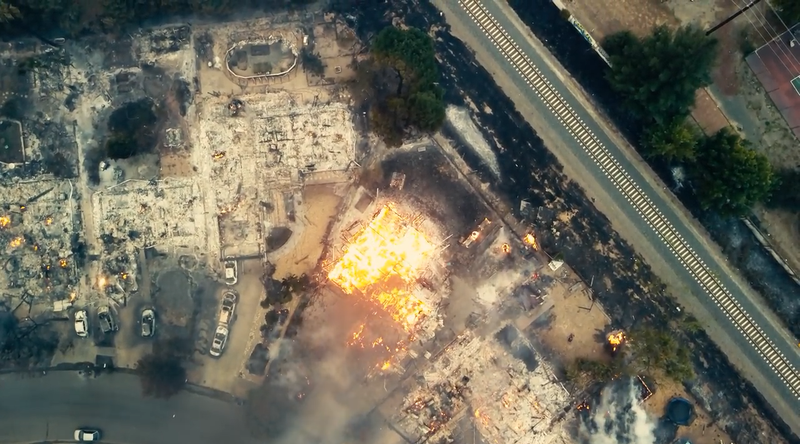 Why do you think this fire happened the way it did? To take focus off of Vegas? Or did something in one of these houses needed to he destroyed? The Witch covens used that area in the past to converge on Bohemian. Adds to the element of craft and take into account that poets and elites have written about seeing Daeva or demons among the trees of Bohemia. No tree touched in some of Rosa. I didn’t research it fully to have any analysis. Is there a number pattern going on? Reports of 6 this, 60 that, or 66? Those are the best indicators of certain craft. 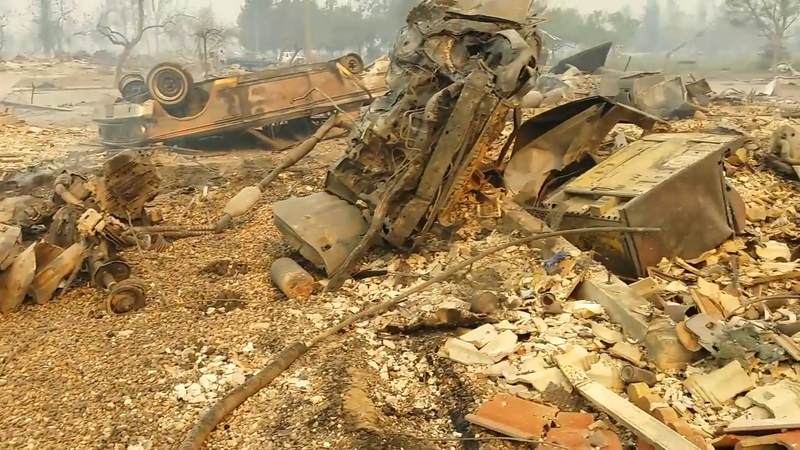 I understand that the Peanuts House was destroyed. Any important individual that may have lived there? Recall film Jack Reacher? Baddie in the film ‘real’ target is one person, but takes out multiple to confuse the narrative. 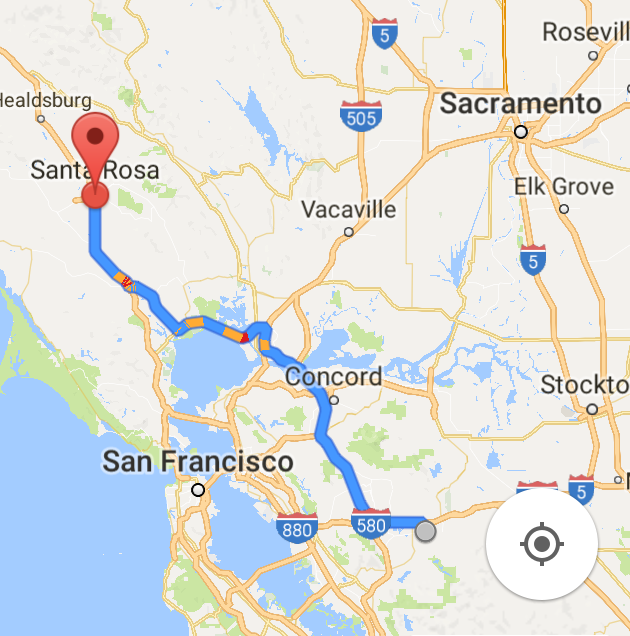 How far is Bohemian Grove from Santa Rosa? Bohemian Grove is in the redwoods, on the Russian river, about four miles from Guerneville and located within Monte Rio. 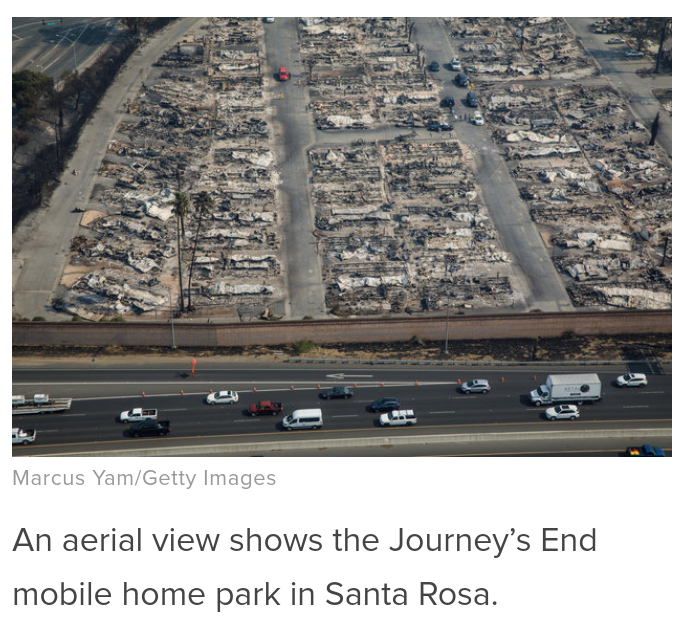 Its really only a few miles from the Sonoma Airport and Santa Rosa. Dont know exact miles between them.